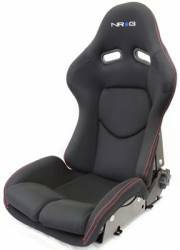 13+ Scion FRS Racing Seats & Accessories. 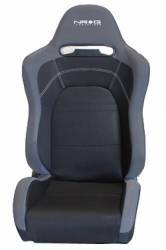 Racing Seats for Scion FRS. Seats from NRG, Buddy Club, Corbeau, Bride & others are available. 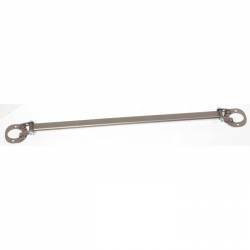 In addition, Seat Brackets, Harness Bars and 4 or 6pt Seat Belts are also available for your Scion FRS. 13+ Scion FRS Steering Wheel & Quick Release Kit. Steering Wheels, Short Hubs & Quick Release for Scion FRS. Choose from NRG, Momo & Others. 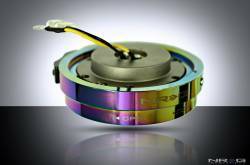 Steering Wheels, Quick Release & Short Hubs available in endless color options and styles. 05-10 Scion tC Steering Wheel, Quick Release Kit and Short Hub. 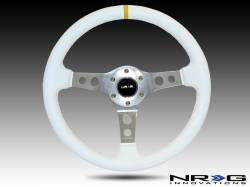 NRG Innovations Steering Wheels & Quick Release Kits available in Numerous Models, Colors and Features. Complete Drive Away Quick Release Kit from FastScions for Scion tC. 11-15 Scion tC Steering Wheel, Quick Release Kit and Short Hub. 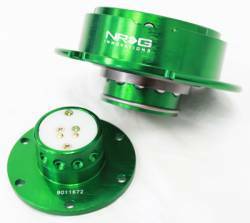 NRG Innovations Steering Wheels & Quick Release Kits available in Numerous Models, Colors and Features. Complete Drive Away Quick Release Kit from FastScions for Scion tC2. 04-06 Scion xA Steering Wheel, Quick Release Kit and Short Hub. 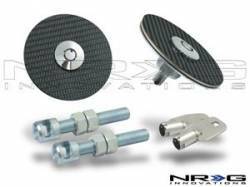 NRG Innovations Steering Wheels & Quick Release Kits available in Numerous Models, Colors and Features. Complete Drive Away Quick Release Kit from FastScions for Scion xA. 04-06 Scion xB Engine Dress Up Parts & Accessories. Engine Dress Up for Scion xB. 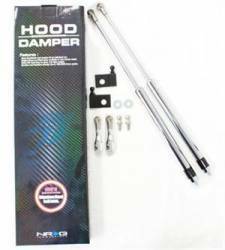 Choose from Stainless Engine Dress Up Parts by American Car Craft, Aluminum Engine Dress Up by Weapon R and Aftermarket Hood Dampers by NRG for Scion xB. 04-06 Scion xB Steering Wheel, Quick Release Kit and Short Hub. 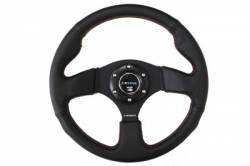 NRG Innovations Steering Wheels & Quick Release Kits available in Numerous Models, Colors and Features. 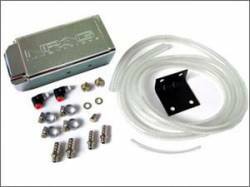 Complete Drive Away Quick Release Kit from FastScions for Scion xB. 08+ Scion xB Steering Wheel, Quick Release Kit and Short Hub. 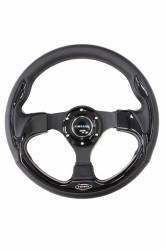 NRG Innovations Steering Wheels & Quick Release Kits available in Numerous Models, Colors and Features. 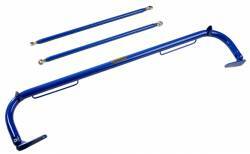 Complete Drive Away Quick Release Kit from FastScions for Scion xB2. 08+ Scion xD Carbon Fiber Parts. Carbon Fiber Parts for Scion xD. Choose from xD Carbon Fiber Hoods, Trunks, Fenders & More. Grade AA Carbon Fiber with Excellent Weave Pattern & Fitment with Thick Clear Coat. Set your xD off with CF. 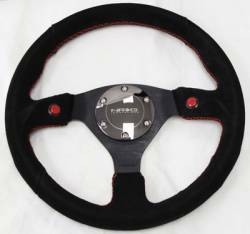 Description: NRG Innovations 2-Button Steering Wheel (320mm) ST-007R NRG. 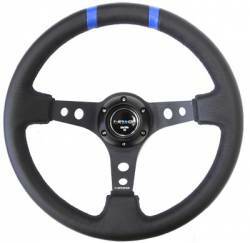 NRG 320mm 2-Button Steering Wheel is a TOP PICK among consumers. Made from high quality leather or suede and features Red Stitching. Center Ring and Horn Button included. Description: NRG Innovations 4 Point 2 Inch Seat Belt Harness Kit SBH-100. 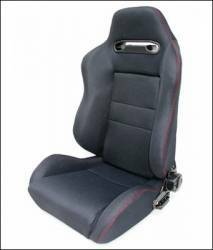 NRG 4 Point Racing Seat Harnesses are available in 3 Different Colors. 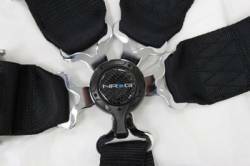 Choose from NRG Black, Blue or Red Seat Belt Harnesses. 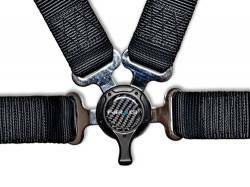 Seat Belt Harness is a 4 Point Harness Belt Kit. 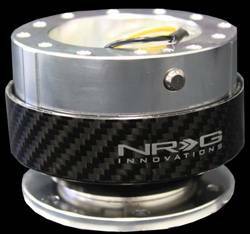 Description: NRG Innovations Gen 1.0 Steering Wheel Quick Release SRK-100. Scion NRG Gen 1.0 Quick Release is an essential part of a Full Quick Release Kit. Pick your Gen 1.0 Quick Release and Add Short Hub and Steering Wheel for a full drive-away kit. Description: NRG Innovations Gen 2.0 Steering Wheel Quick Release SRK-200. Scion NRG Gen 2.0 Quick Release is an essential part of a Full Quick Release Kit. Pick your Gen 2.0 Quick Release and Add Short Hub and Steering Wheel for a full drive-away kit. 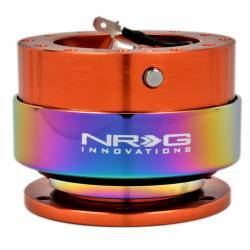 Description: NRG Innovations Gen 2.5 Steering Wheel Quick Release SRK-250. 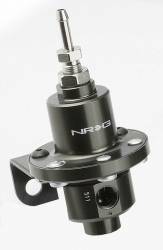 Scion NRG Gen 2.5 Quick Release is an essential part of a Full Quick Release Kit. 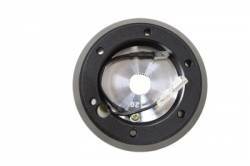 Pick you Gen 2.5 Quick Release and Add Short Hub and Steering Wheel for a full drive-away kit. 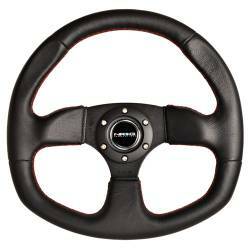 Description: NRG Innovations Gen 3.0 Steering Wheel Quick Release SRK-650. 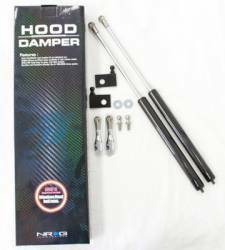 Scion NRG Gen 3.0 Quick Release is an essential part of a Full Quick Release Kit. Pick your Gen 3.0 Quick Release and Add Short Hub and Steering Wheel for a full drive-away kit. 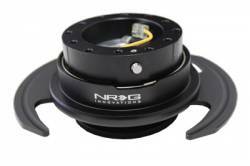 Description: NRG Innovations Deep Dish Steering Wheel (350mm) ST-006. 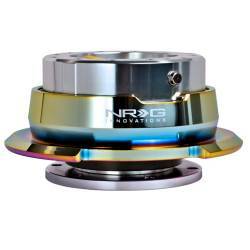 NRG 350mm Limited Wheel is a TOP PICK among consumers. Available in 3" Deep Dish and a variety of color combinations for your Scion Model. Center Ring and Horn Button included.